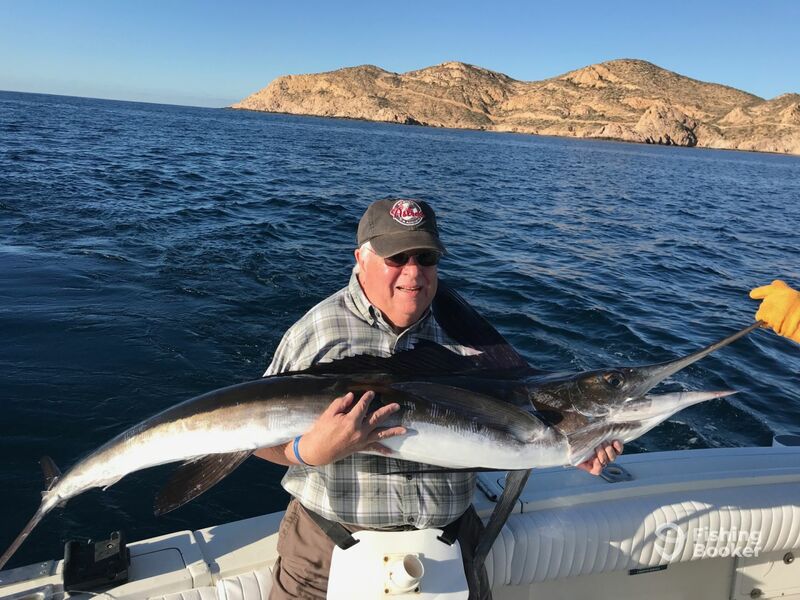 I was born and raised in Cabo, a small fishing town that became popular back in the ‘60s and ‘70s, when only a few fishermen could get here, and only by small plane (that’s what old people say). Born in 1976, I grew up watching fishermen coming back with big fish all the time - and I have been excited about fishing ever since! I'm not square about fishing techniques, if there are some new ways that bring fish to the hook, I'm on it! 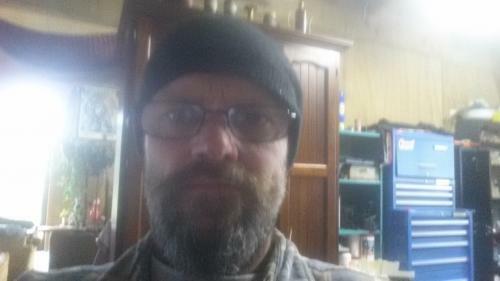 I am trying all kind of teasers, kite, out and down riggers, different types of lures, jigs, poppers and on and on. 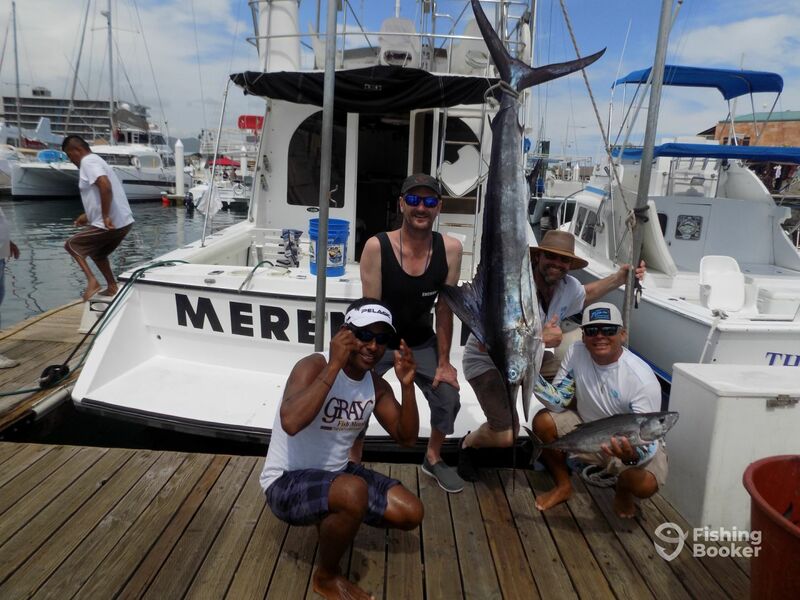 Marlin released and Tunas onboard. 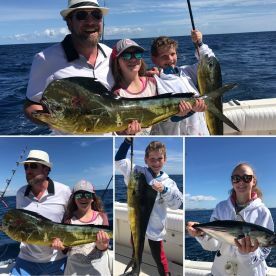 I took three of my children ages 15, 10 and 8 for a full day fishing trip. We caught 4 tuna early I. The day. Then nothing for 4-5 hours. Then at the end of the day 2 Mahi mahi. The next day my boy, age 8 asked if we could go fishing again this trip. I said maybe, but we would fish out of Cabo San Jose, where we are staying. He said no. He wanted to go with yo-yo and his first mate. Period. Non-negotiable. 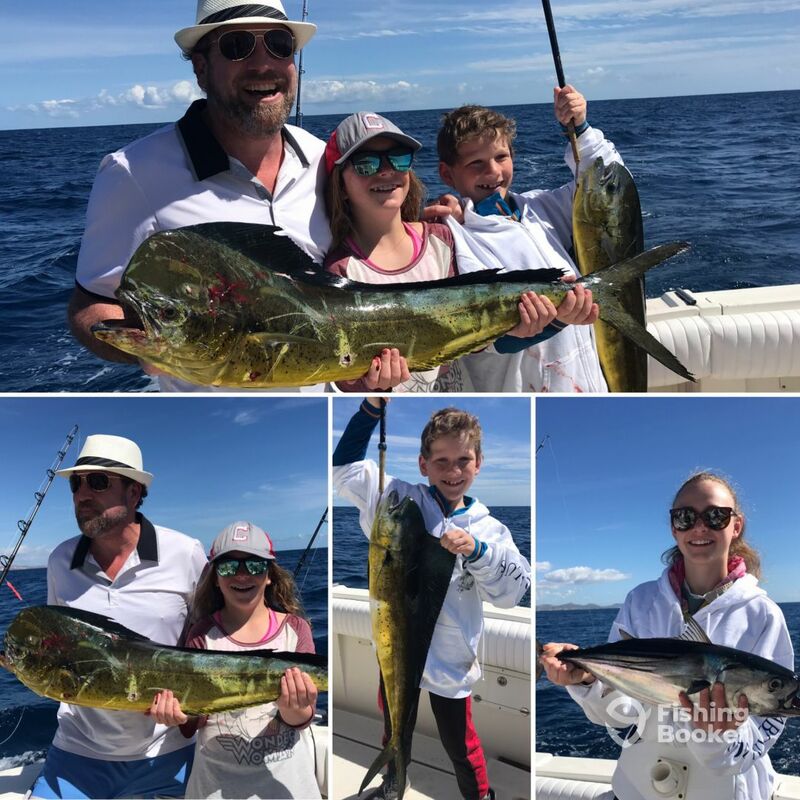 They made 4 novices,, including 3 kids, obviously not the easiest trip for any crew, the happiest day for our family, even when the fish weren’t cooperating. Good people, good hearts. Worthy of your convenience hard earned money and the memories you are trying to make. Gracias for your kind words. Kids are always fun fishermans. Looking foward to fish with you again. Fish ON with Fish On!! 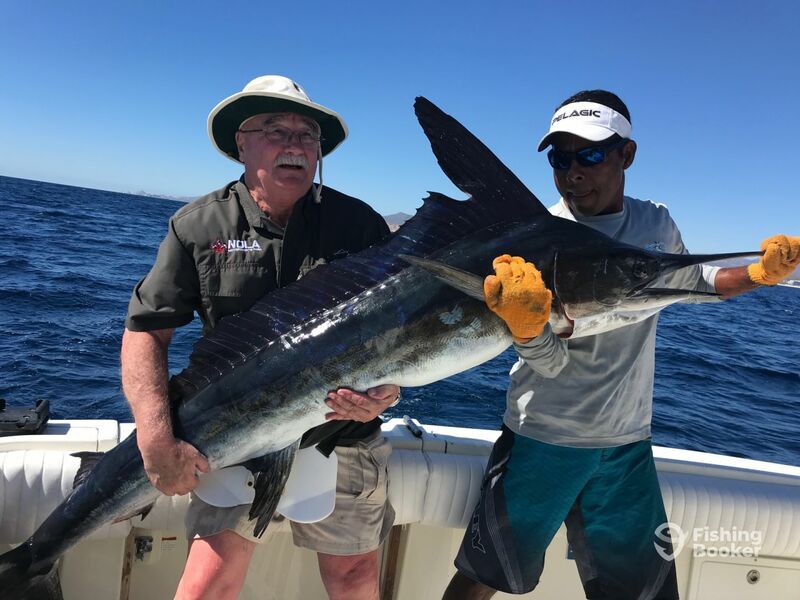 Fabulous half day fishing trip with Captain Yoyo & Luis on April 03, 2019! These guys are pros!! We were a party of 5 and everyone got to reel in a fish. Lost half of one to a shark but were rewarded with a bonus for 6 fish total. 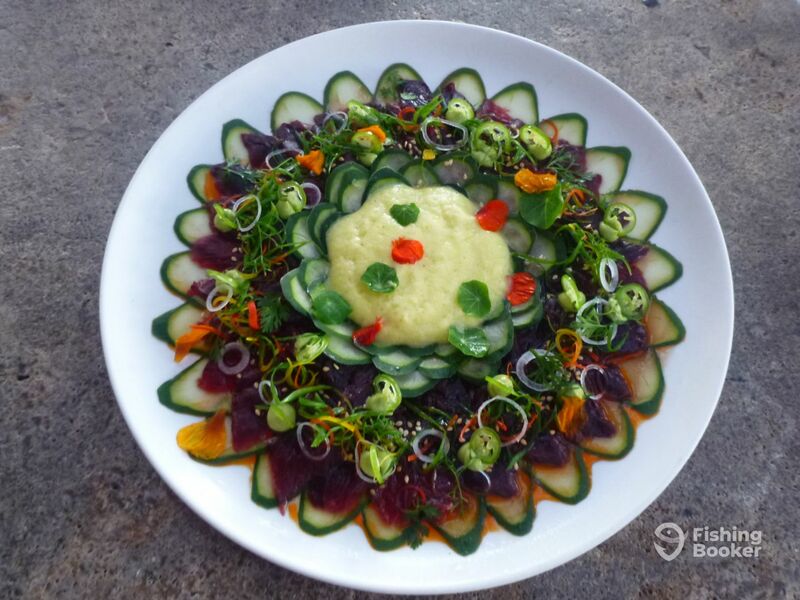 Our hotel restaurant prepared a 5 course meal with our catch. 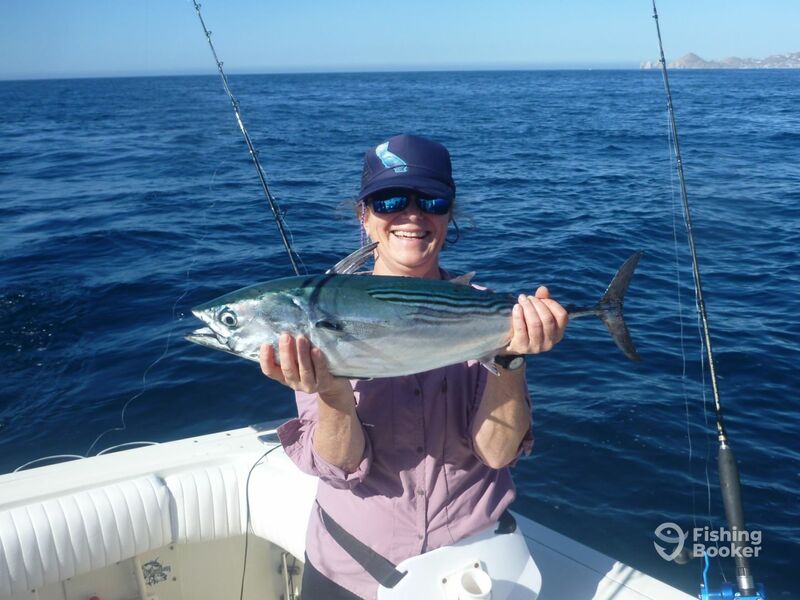 Fishing with Fish On and the resulting dinner were definitely the highlight of our time in Los Cabos! Woooohooo Fish On ¡ Gracias for taking a moment to write a post, doing so encourage us to keep the good work. Capt Heleo and Luis worked their butts off for the three of us for 8 solid hours. Everything about the boat was as-advertised. good tackle and bait, licenses, cold drinks, great lunches. Lines were in the water almost from the time we left the marina. Luis was constantly shifting bait presentation and lures. Surfaces, deep, trolling, drifting. and always with a smile and a joke. But, in the end, we only got one marlin in the first hour and then nothing. NOT the crew’s fault. Some days the fish don’t cooperate. (We heard the same from other boats that day) A great day, regardless. Gracias amigo for your words. We do try hard every time regardless fish dont cooperate as you mention. Thats exackly the point try different ways to make then bite. 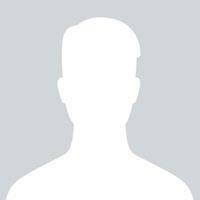 This time jus a couple went to and we really apreciate you value our efforts. 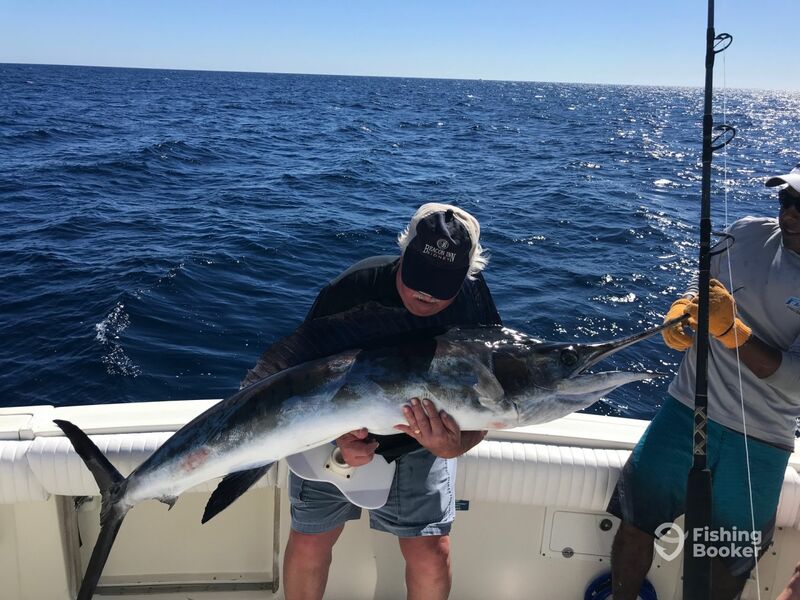 Gracias and looking forward to have another great day on cabos seas with you again soon, maybe fish bite better next time. Gracias amigo for your words. We do try hard every time regardless fish dont cooperate as you mention. Thats exackly the point try different ways to make then bite. This time jus a couple went to and we really apreciate you value our efforts. 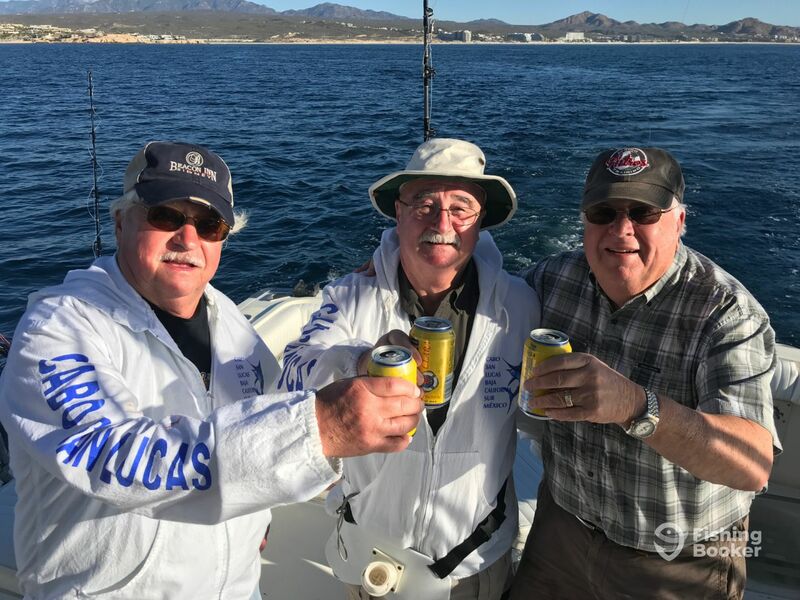 Gracias and looking forward to have another great day on cabos seas with you again soon, maybe fish bite better next time. Cabo. Everything done first class. Can’t wait until next adventure with them. 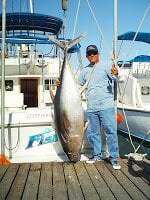 Had wonderful trip with Fish On charter back in 2010. Capt Hernandez and Luis were so good I found them again this year. Results were even better. Three Strip Marlin for 3 brothers. Capt and crew are the best we have ever been with on a fishing trip. Full day all included is the only way to go in Cabo. Everything done first class. Can’t wait until next adventure with them. Highly recommend this charter! 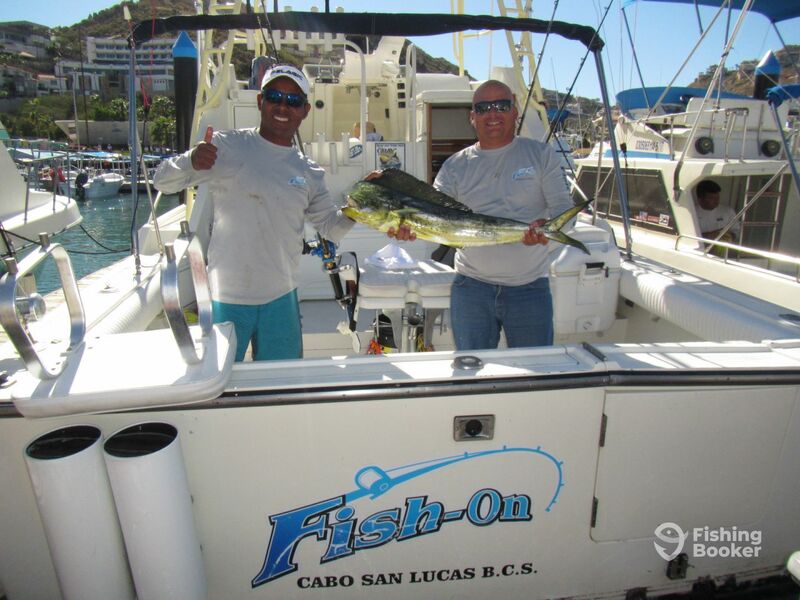 Full day with Captain Heleodoro García Hernández known as Yoyo and first mate Louis. They make a great team, know what they are doing, are locals and made you feel welcome. Hard when you are from another country and speak mainly in a foreign tongue but it did not feel that way.. My brother and I do a lot of fishing in New Zealand and though the weather in Cabo had not brought the fish in as some previous years, the lads on Fish on did there up most best and we caught over a dozen dog tooth tuna and a stripped marlin. It was an entertaining day. Highly recommended.